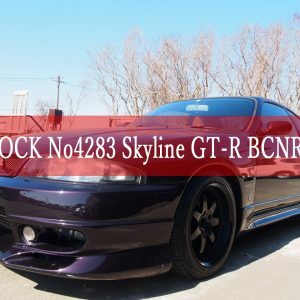 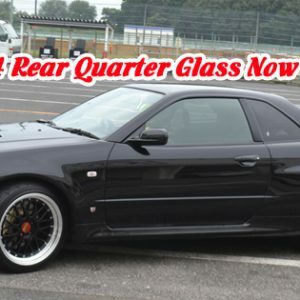 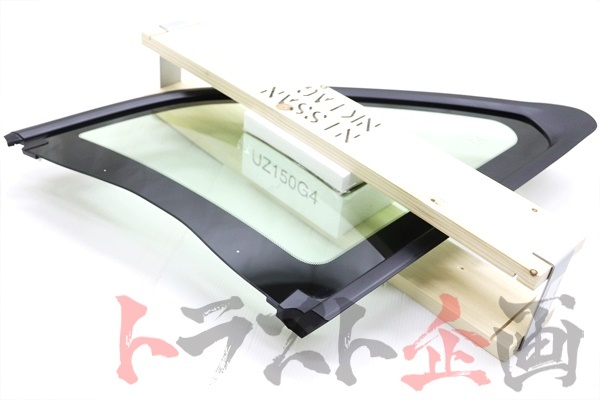 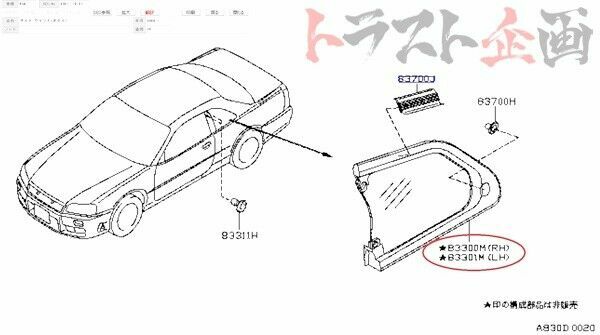 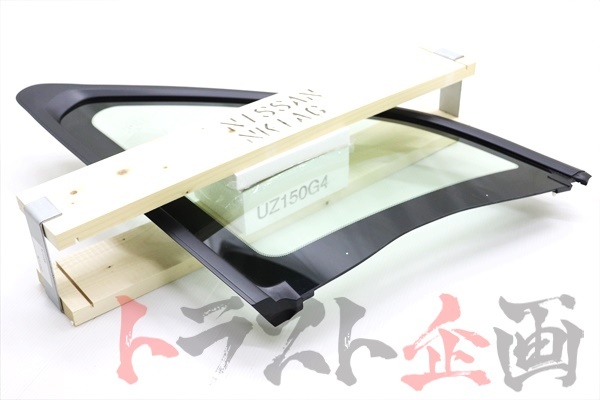 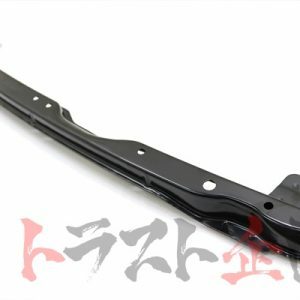 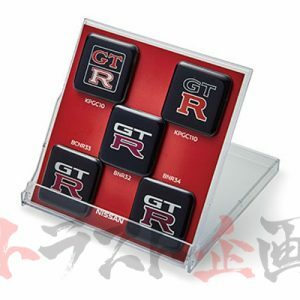 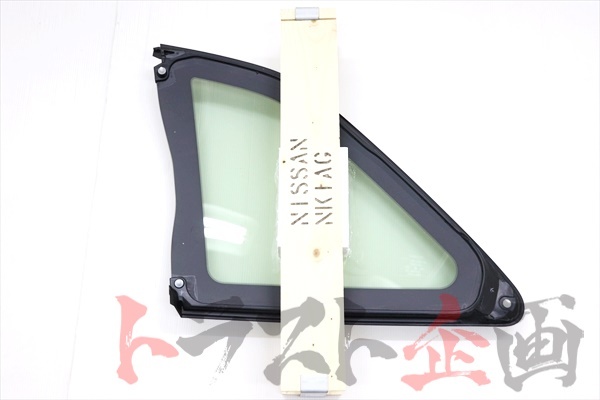 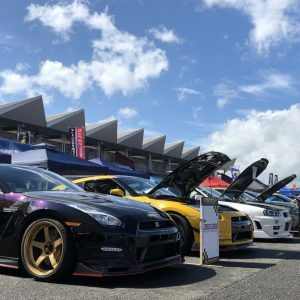 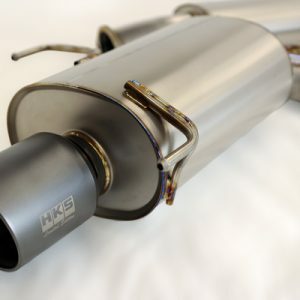 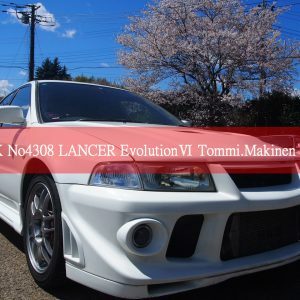 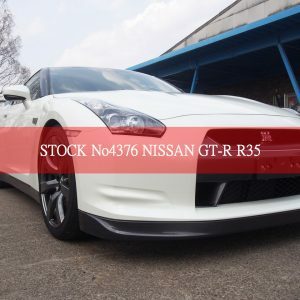 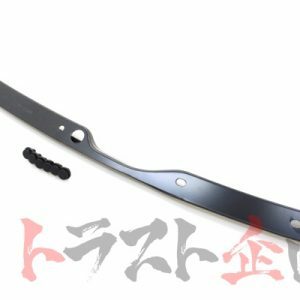 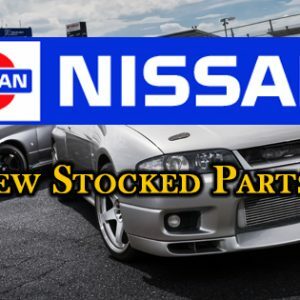 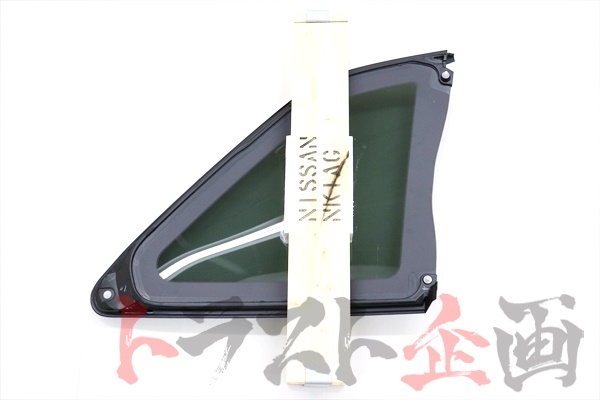 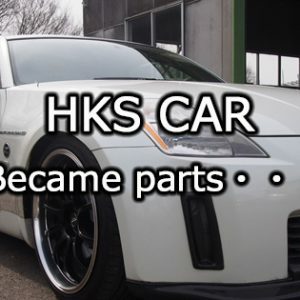 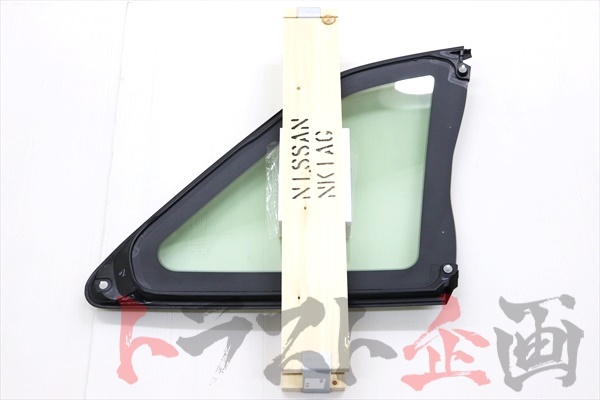 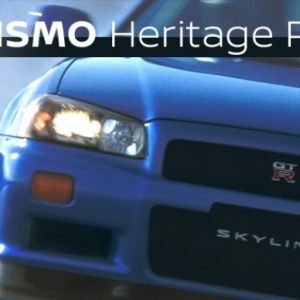 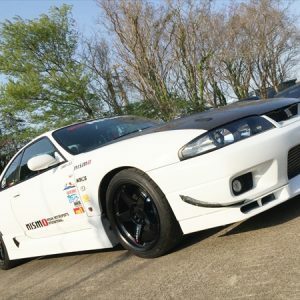 We have new part in stocks for SKYLINE GT-R BNR34. 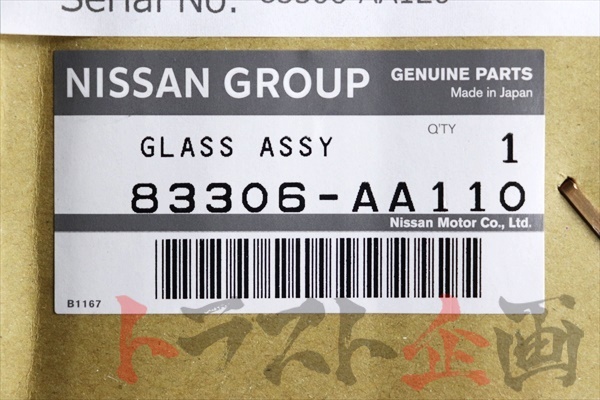 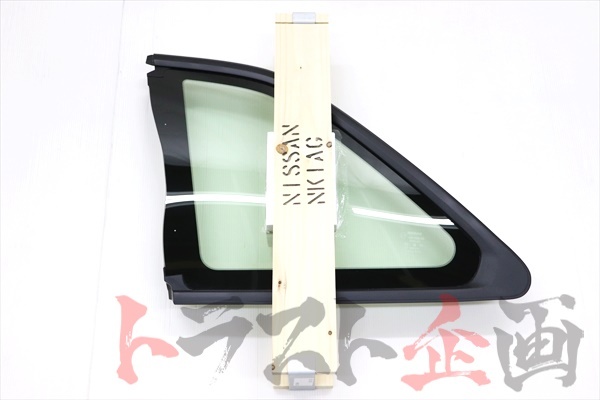 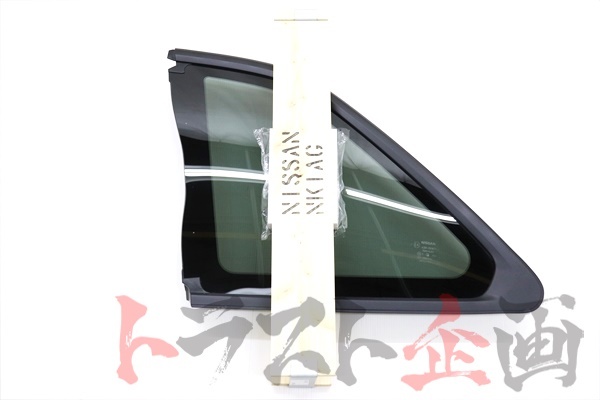 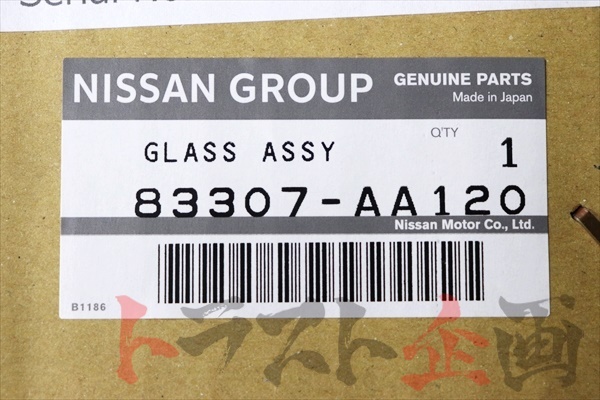 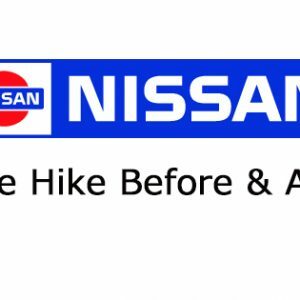 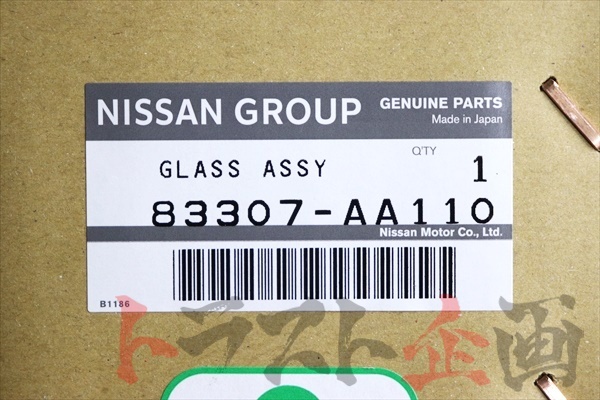 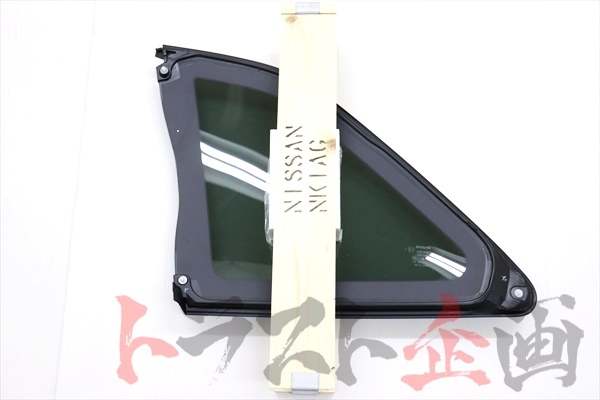 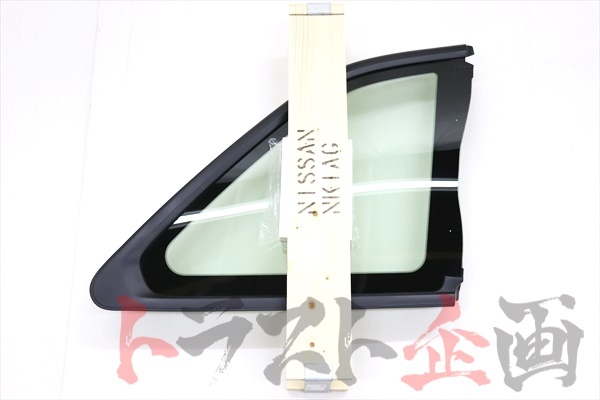 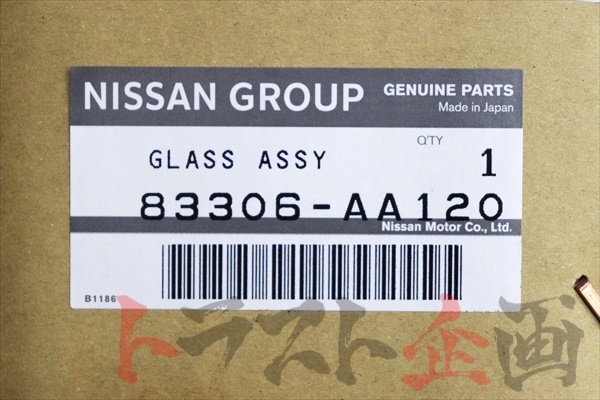 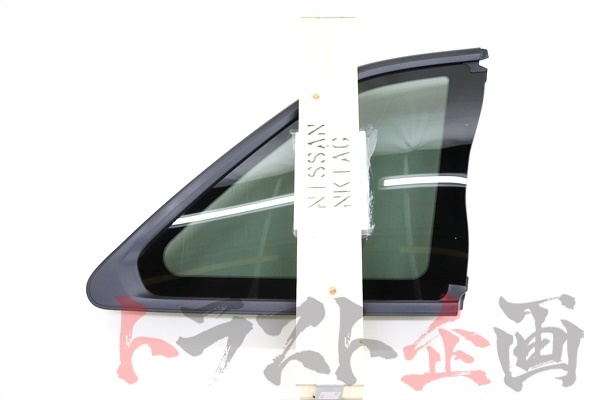 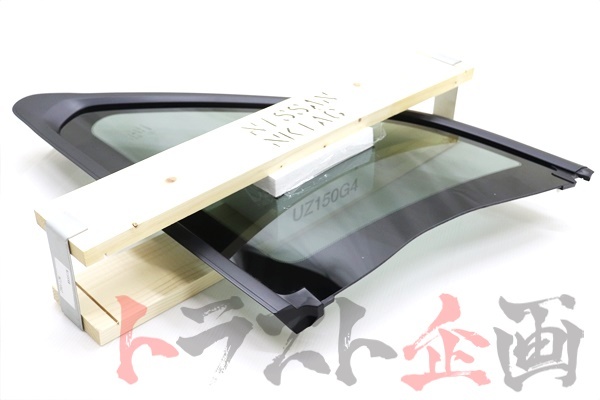 It’s the Nissan OEM rear side glass. 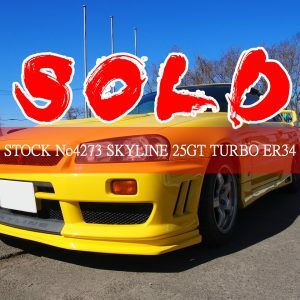 You can also purchase from our eBay ! 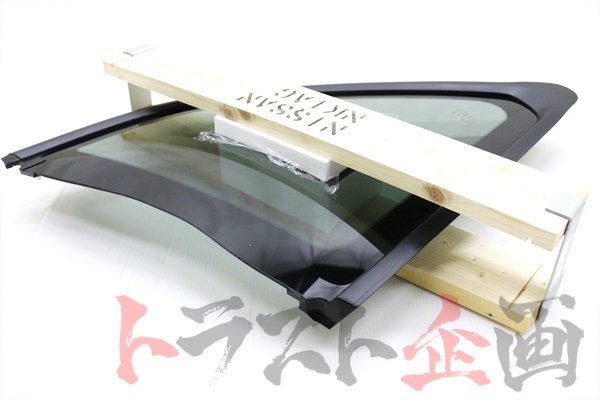 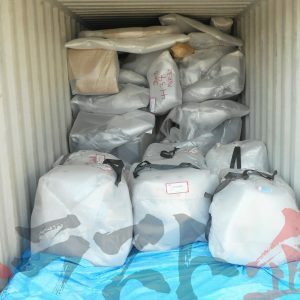 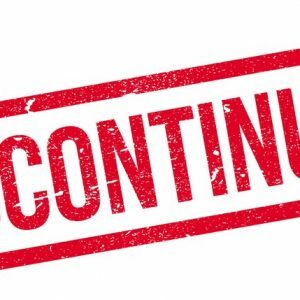 We can ship out to world wide within 2-3 business day.